But for many businesses, winter means having to deal with snow, wind, blizzards and other, cold winter conditions. 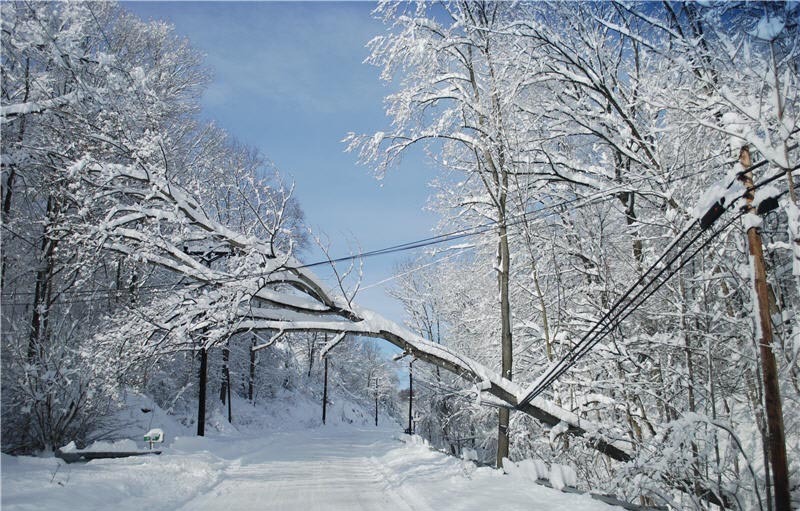 Snow storms, blizzards, strong winds, and power outages make up average winters in some areas of the world. And this is why it’s important that when the weather rolls in, V1 VoIP has cloud hosted PBX systems in place. V1 VoIP cloud hosted PBX system allows business owners to remain connected regardless of how bad the storm is outside. If you had a traditional PBX system placed at your office premise, then it would be a miracle if your phone systems would be working in such a terrible environment. Frequently, business owners will find that the investment they had put forward in traditional PBX systems did not give them back what they paid for and then, they have no one to blame but themselves. Traditional PBX systems possess weak connection lines that cannot hold out against the harsh environment and winds and will most likely have the connection existing between the telephone and the service provider severed. In addition to being extremely cost-effective compared to its expensive and older PBX variant, all the equipment that facilitates voice, video and conference calls (except for the phones) will be present at the provider’s location. V1 VoIP cloud hosted PBX provides possess contingencies to counter frequent and intermittent power outages, which frequently take place during the holiday season. Another important characteristic of V1 cloud hosted PBX systems is that they are scalable according to the size of your business or the frequency that your business is engaged with over a specific period of time. Making the right upgrade in the face of unforgiving environment conditions will proliferate your business when you least expect it to. That is the magic that V1 VoIP cloud hosted PBX systems bring to your office premise. Contact us to have your PBX system upgraded to the cloud today.